Ravensdown says HawkEye is a set of pasture benchmarking and forecasting tools that will help farmers make smarter nutrient decisions by showing planned versus actual nutrient investments over time. HawkEye will integrate three perspectives of pasture production; imagery from the air, nutrient input and pasture quantity on the ground and diagnostic status of the soil, the company says in a statement. “With HawkEye, farmers will have 24x7 web access and get dedicated support from a team of technical experts and field based agri managers,” says Bryan Inch, general manager for customer relationships at Ravensdown. The technology will be open to any farmer to use, he adds. Ravensdown previewed the beta version of Hawkeye at National Fieldays, and will get feedback from farmers to incorporate into the rollout. 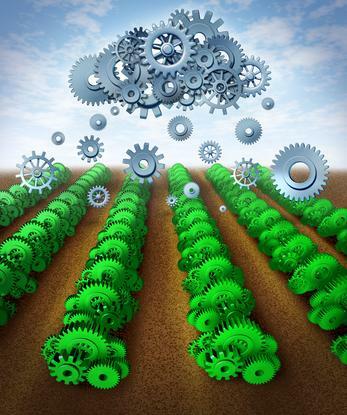 The challenge facing modern farming is to avoid drowning in a sea of data, explains Inch. “There is already plenty of information being captured and that will only increase into the future. Sensors on irrigators, farm gates, spreading trucks and silos complement wearable technology on animals, soil tests and aerial pasture scanning. “The difficulty for a farmer is making sense of what all those sensors are telling them and seeing the impact of their decisions. They need to turn information into insight and insight into action,” says Inch. 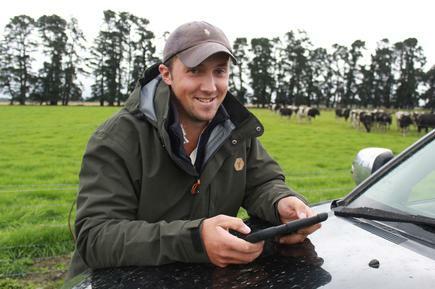 Mid-Canterbury sheep and beef farmer, James McCormick, says the HawkEye system provides a simple and easy-to-use view for a farming business. Based on open industry standards like DataLinker, farmers have greater flexibility to use their data output how they see fit. For example, certain data and map elements could be exported to GPS or C-Dax devices. 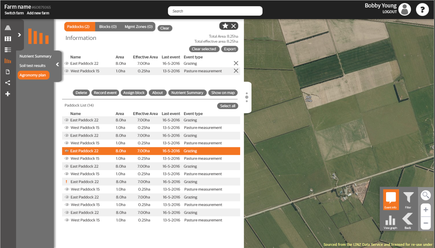 This will enable owners or managers to decide who can see which area of farm performance could make existing data work harder. Ravensdown says farmers will eventually be able to use HawkEye for a range of functions, including forecasting available feed, monitoring and improving soil fertility, and analysing nitrogen efficiency.